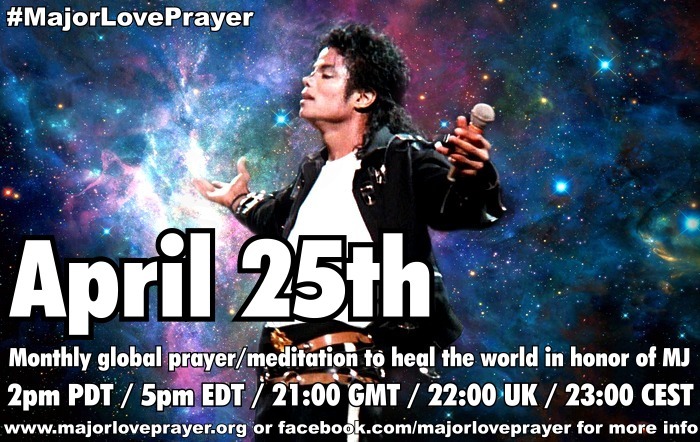 We continue with daily #PowerPrayer4MJ ~ And next Wednesday is the September 25th Major Love Prayer! May the outcome be based on wisdom, truth and the HIGHEST GOOD, not our own agendas. We call upon Divine Light to cleanse away negativity and allow God to walk in. We visualize brilliant beams of LIGHT shining down through the courthouse and into major media offices worldwide, clearing these spaces with Compassion. 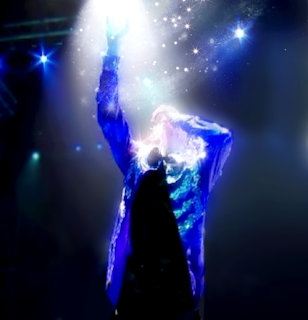 We ask for a powerful shield of LOVE & COMPLETE PROTECTION to surround Prince, Paris, Blanket at all times, and also Michael (all things of his - his legacy, image, name, etc - all glows in brilliant Light and Truth! ), and providing continuing comfort and healing for his children and mother Katherine. We also send the Light of Truth into Judge Beckloff's courtroom and chambers. [Note: He is the probate judge dealing with the WR hearings, in the same courthouse as the AEG trial. The next hearing on the creditor's claim is Sept 27.] Please Source/God, shine into his mind and heart, and guide him with Higher Wisdom so that he can make the best decisions for Your Divine Plan. May Your LIGHT and TRUTH dispel the darkness of greed, deception and delusion, overcoming all negative motivations. And please HEAL the souls of those who'd seek to harm Michael's legacy and/or children so that they may go forward in their lives and learn WITHOUT HURTING OTHERS! Please teach all of us in the global 'MJ-family' how to truly "BE GOD'S GLOW" in grace and respect. Divine Source, be ever-present in our hearts so that we may walk the talk and live the message of LOVE, as emissaries of LOVE, honoring the messenger and HEALING the world's children. Assist us to breathe LOVE in all we do... within and without. With Gratitude and Faith in the Truth, AMEN. 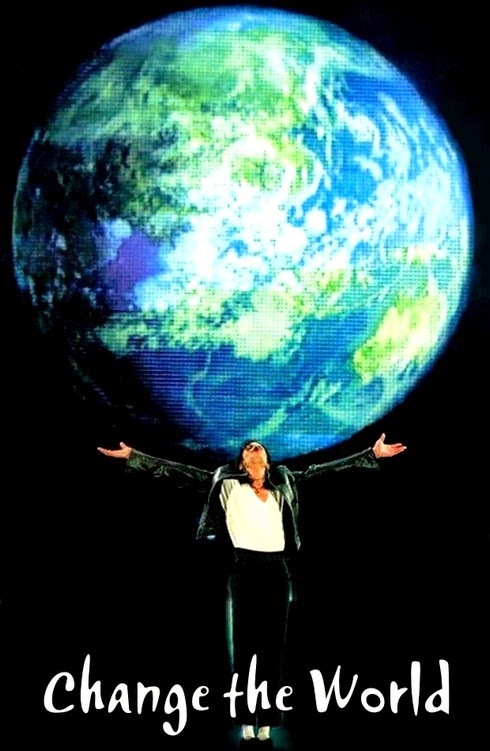 For more info see www.majorloveprayer.org ~ In 5 days we're sending out a MAJOR LOVE to heal the world at 2pm PT every 25th! a beautiful, powerful prayer. We can do this!